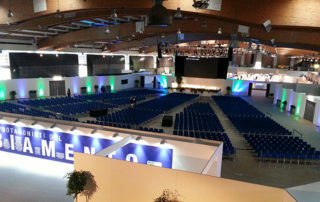 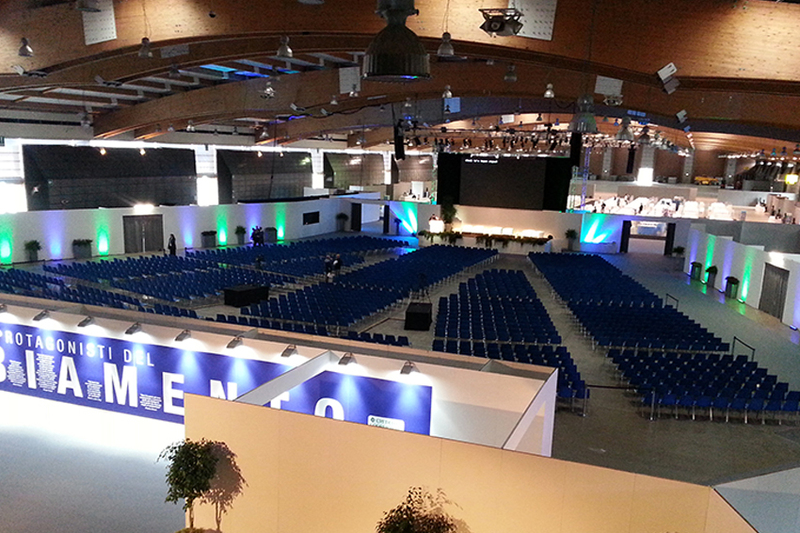 The indoor pavilion of Brixia Forum can host conferences and congresses of any range thanks to the versatility and customization of the spaces available to the customer. 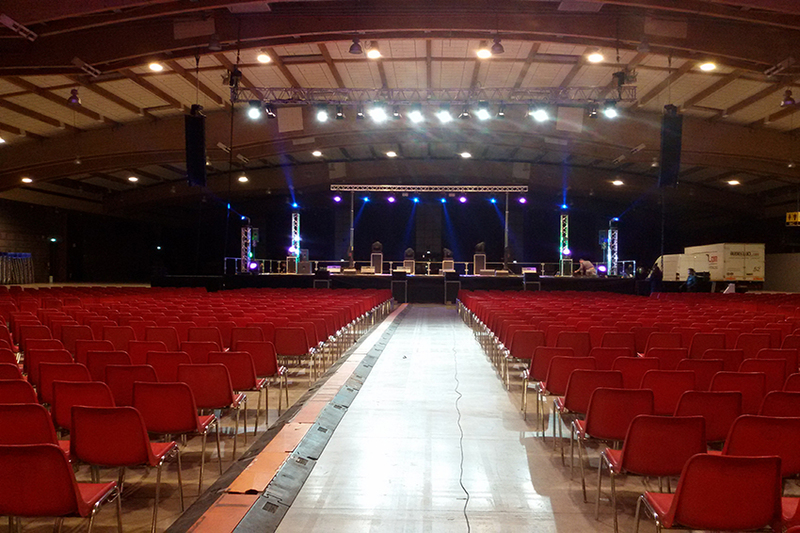 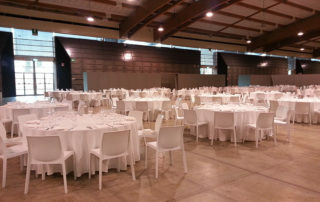 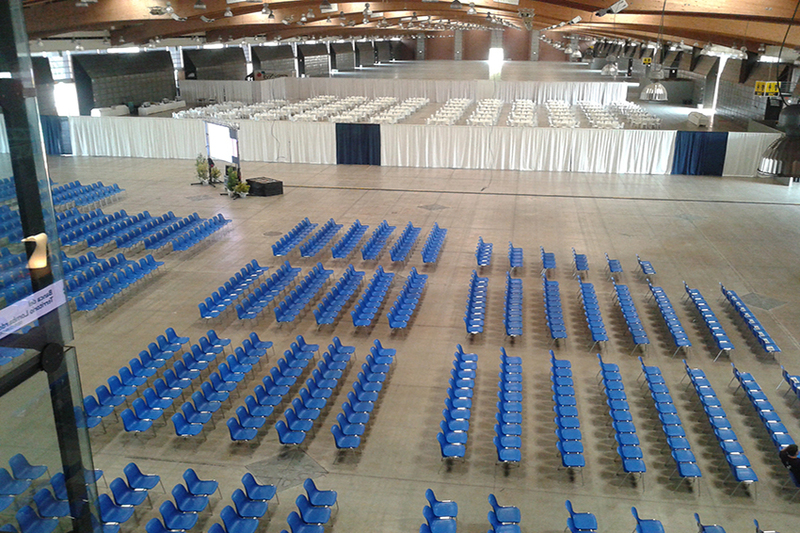 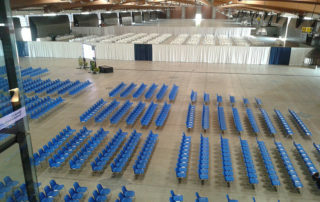 Historically, the former Brescia Fair – today Brixia Forum – also hosted large congressional gala dinners with thousands of seating diners. 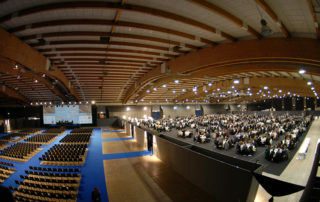 The pavilion is equipped with audio and video connections to form a large stage in a short time. Brixia Forum can also host conferences, conventions, meetings and any public or private appointment, even in medium or small size, thanks to the ability to modulate the spaces.